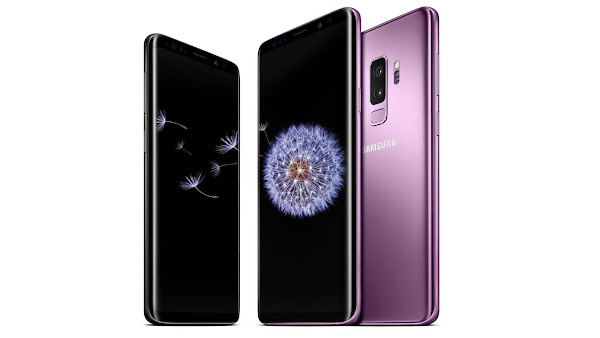 Yesterday, Xfinity Mobile became the first US carrier to offer Android 9 Pie to their Galaxy S9 and Galaxy S9+ users. Today Verizon has announced that they too are ready to push out Android Pie the Galaxy S9 and Galaxy S9+ customers on their network. The update is being pushed out OTA (over-the-air) and customers should receive a notification on their handsets when it is available. Samsung Galaxy S9 users will be receiving the PPR1.180610.011.G965USQU3CSAB software version, while Galaxy S9+ customers will be seeing version number PPR1.180610.011.G965USQU3CSAB. Once you receive the update notification, Verizon recommends that you make sure the phone is connected to a Wi-Fi signal and that the battery is fully charged. If you haven't seen an OTA notification yet, you can try manually checking for the update under Settings > System updates > Check for system updates. Once you see the update click on Download now and select Install update. The update also adds Verizon's One Talk service to the native dialer instead of requiring the user to open a separate app. The feature allows a Verizon subscriber to seamlessly switch between a mobile phone and a landline with one Verizon phone number. It also allows for conference calls containing up to 6 people at once. On top of all this, the update will also include the Android Security Patch for January.